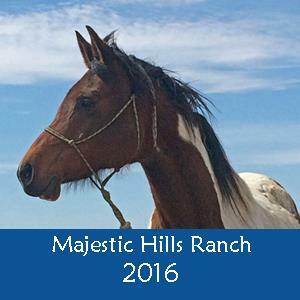 We are always looking for more horses to add to our programs. Please check for our criteria by clicking on the button below. Apollo has been working for over 10 years now and is doing a fantastic job with our riders, both independent and in need of side walkers. He and Zeus pull the hay wagon for parades. 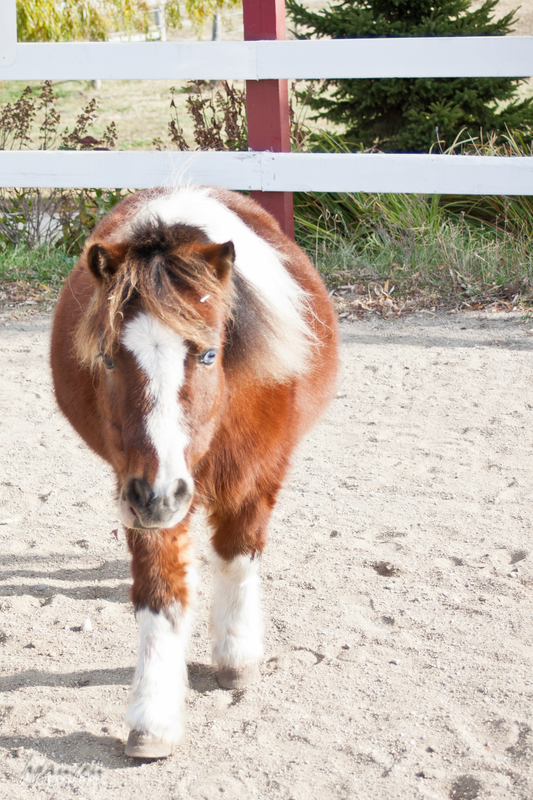 Billy was donated to our program this winter and we will be working with him to see how he likes playing with our riders. Caleb joined us early in 2016 and has worked with both riding programs. 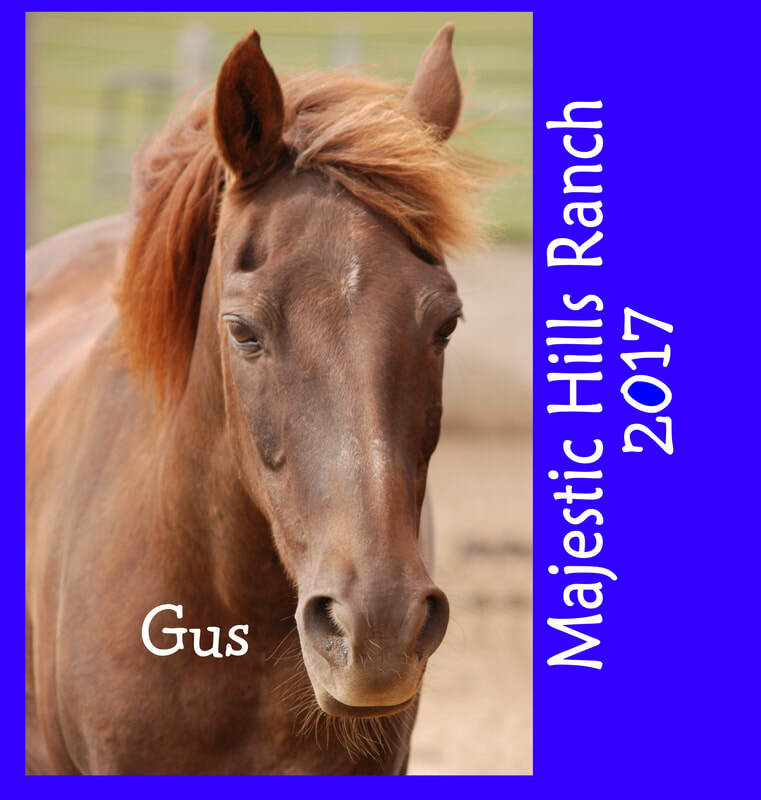 He is a Friesian Sport Horse (he is a mix of Percheron / Friesian / Arabian) who has a "lets be friends" attitude with everyone he meets. While he does well with the children's program, he really shines out on the trail with our military veterans! Della Rose just arrived to the ranch in December. She started working with both programs in 2018 and is doing a stellar job. Khan is coming from KD Performance Horses where he has had over 120 day of training, including some carriage driving. He is a handsome 6 year old gypsy vanner that will work with the Children's program and then with the Veteran's as he gains experience. He is replacing Nessie, who ended up being too nervous to work with multiple riders. Liberty was added to our program in the summer of 2016. 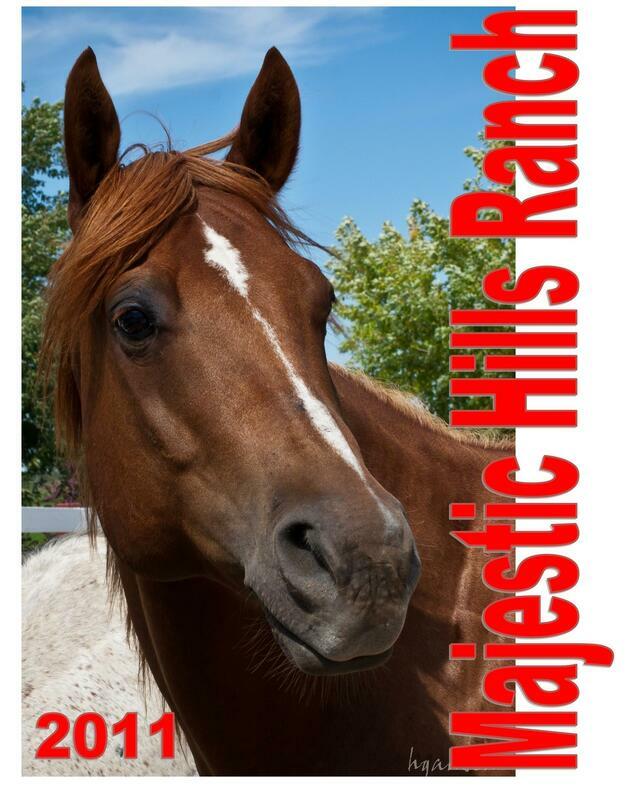 She has had lots of experience working with children and trail riding - so should work well with both of our programs. 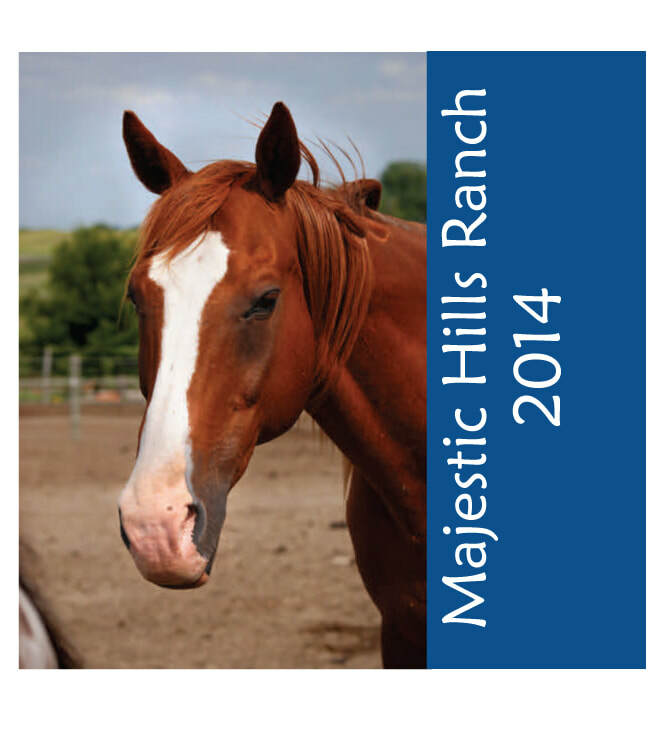 Purchased with a Grant from the MN Horse Council - Thank you!! Lil' Red was our second (surprise!) donation from the LexLin Gypsy Ranch. He will need to grow up a little before going off to training, but he is working on his ground manners and has been walking around with some of the classes. Marshall started in the Children’s program long ago. He does an incredible job with riders, both independent and in need of sidewalkers. Molly is the only girl in a pen full of rowdy boys, so she loves to be taken out for some alone time with our smaller riders and veterans. She is an expert at ground driving (walking using driving lines, but without a cart) and is training the veterans and volunteers what it is like to drive a horse. 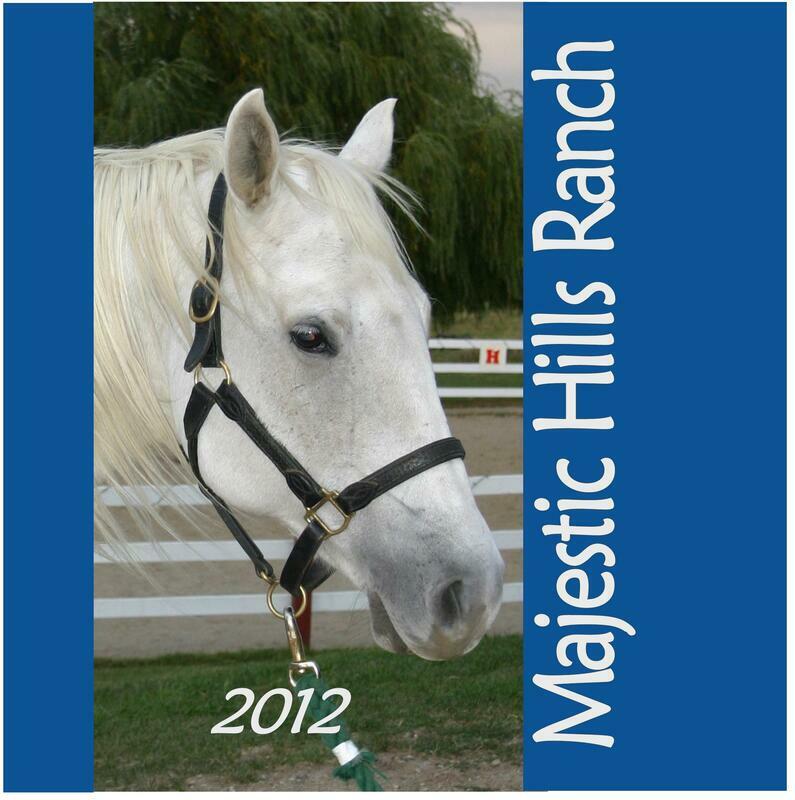 Princess has been with Majestic Hills for a long time. She also does a fantastic job with both programs, with independent riders and those in need of sidewalkers. She is blind in her left eye and normally wears a fly mask to protect her from the sun, wind, and insects. Roxy started in 2013 and is doing well with all of our riders. She is fantastic in the arena as well as braving the trail. She tends to wear a fly mask in summer to protect her very pink nose from getting sunburned! Scout is one of our seasoned “lawn ornament” horses. He is not trained for riding, but is a fantastic lunging horse for the program. 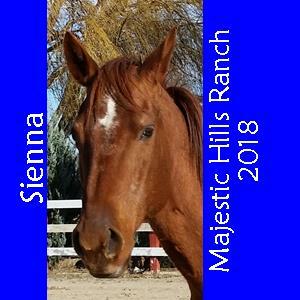 Sienna is a thoroughbred / quarter horse cross that joined us in the fall of 2016. She will be used into both programs, with her nice walking stride for arena work and adventurous spirit for trail riding. 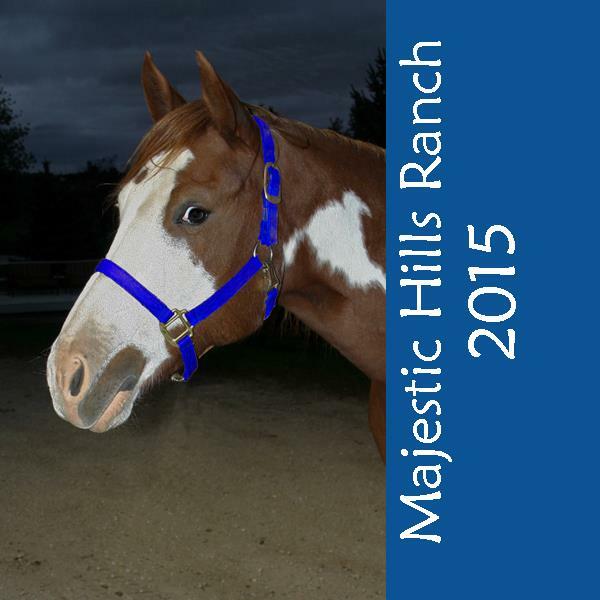 Zeus started with Majestic Hills long ago. He pulls the hay wagons in parades, and is used by advanced riders in the Veteran's Program. 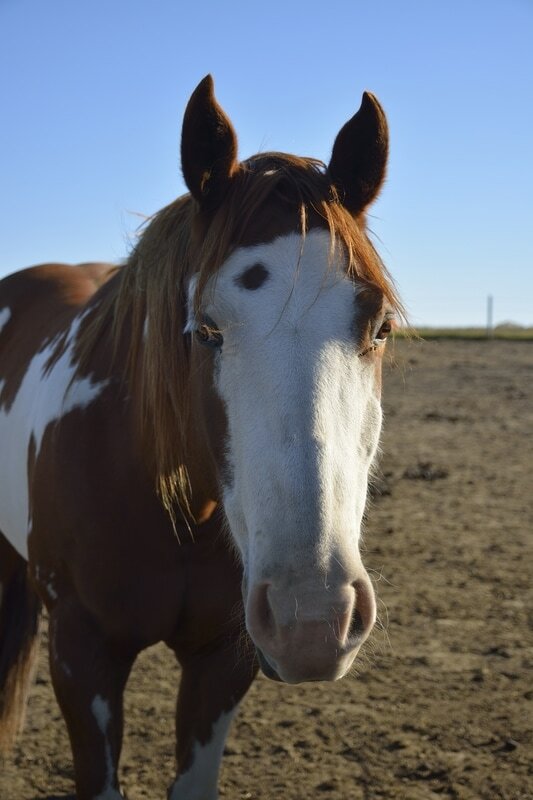 Cheyenne is a privately owned horse used in our Veteran's program. Gus, owned by program director Kris, passed in August. Beloved by so many people over the years, this many-toed wonder stole his way into the hearts of many - one shoulder at a time. This little barn cat was only 3 years old when we lost her. 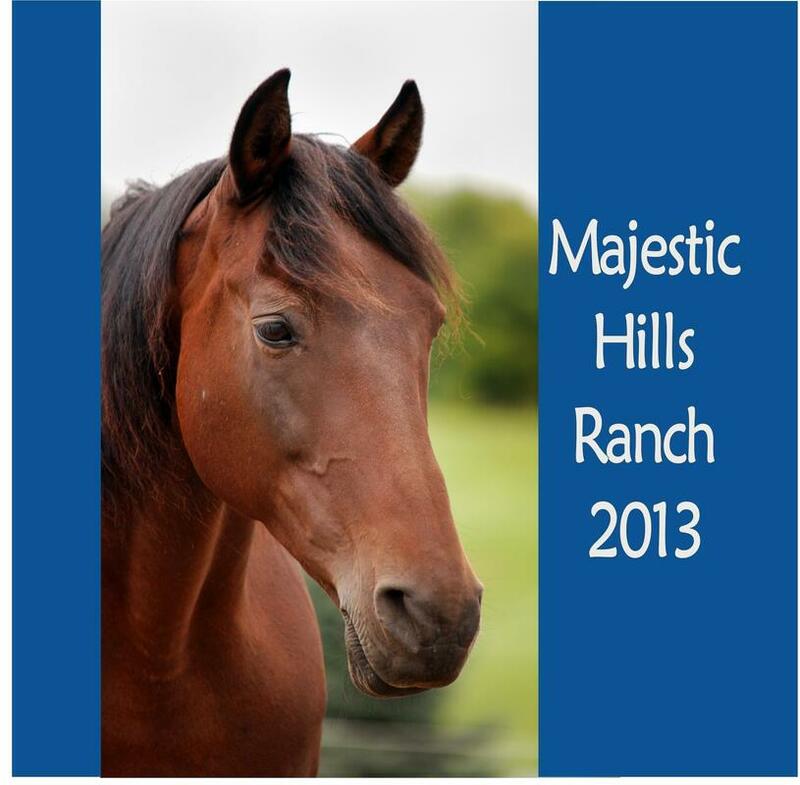 Thought to be well over 30 years old, Majestic was the mascot of the ranch. ​We will miss this little fuzzy one. MHR HORSES of the year!